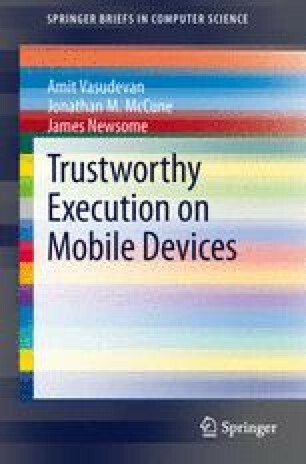 We are putting ever more trust in mobile devices. We use them for e-commerce and banking, whether through a web browser or specialized apps. Such apps hold high-value credentials and process sensitive data that need to be protected.